In some areas of London attractive, historic streets used to be littered with ‘For Sale’ and ‘To Let’ boards. This relatively unregulated advertising was particularly unwelcome in conservation areas. 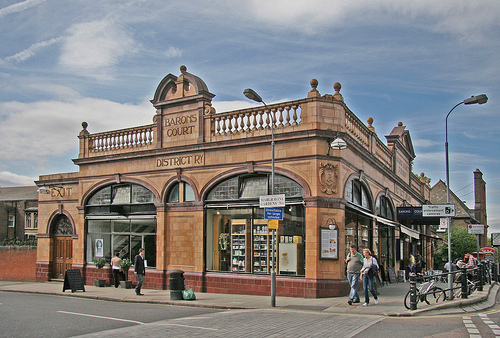 In order to tackle the problem, Hammersmith and Fulham Council introduced new regulations covering selected conservation areas. Within these areas it became necessary for agents to apply for prior written consent before displaying a board. During the first 12 months the Council brought 19 prosecutions against agents who flouted the new regulations. The Council won every case and agents were fined between £100 and £3,500. A further 15 cases are pending. Following a successful trial period, the regulations have now been extended to cover a wider number of areas for the next 10 years. Consultation has shown that 98% of residents approve of the new measures. At FIND we’ve mapped the conservation areas within the majority of UK local authorities. Quickly viewing this information online could help to save you time, trouble and expense. 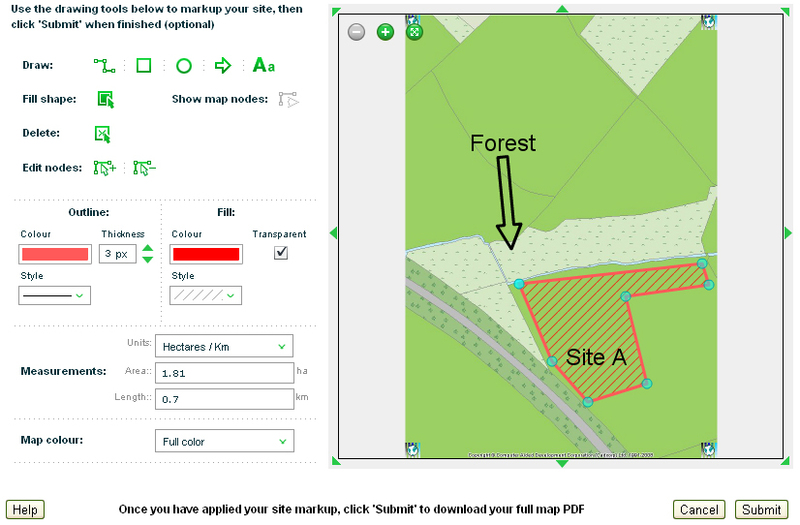 FIND is now providing mapping capabilities to Hometrack’s SiteMAP, a web-based information platform designed specifically for house builders and developers. FIND have integrating a suite of new mapping tools into SiteMAP for clients to use. 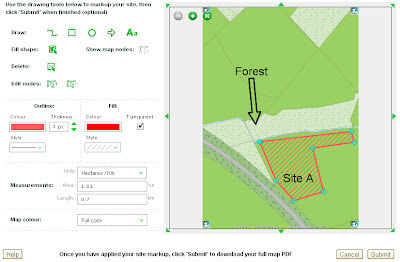 The benefits of FIND’s addition to SiteMAP couldn’t be simpler - once an area has been defined, the maps can be downloaded within minutes. These can then play a critical role in a developer’s site analysis and decision making.